Did Cynthia Bailey’s Ex-Husband Peter Thomas Get Married? - celebrities life, news, blogs, photos, gossip etc. 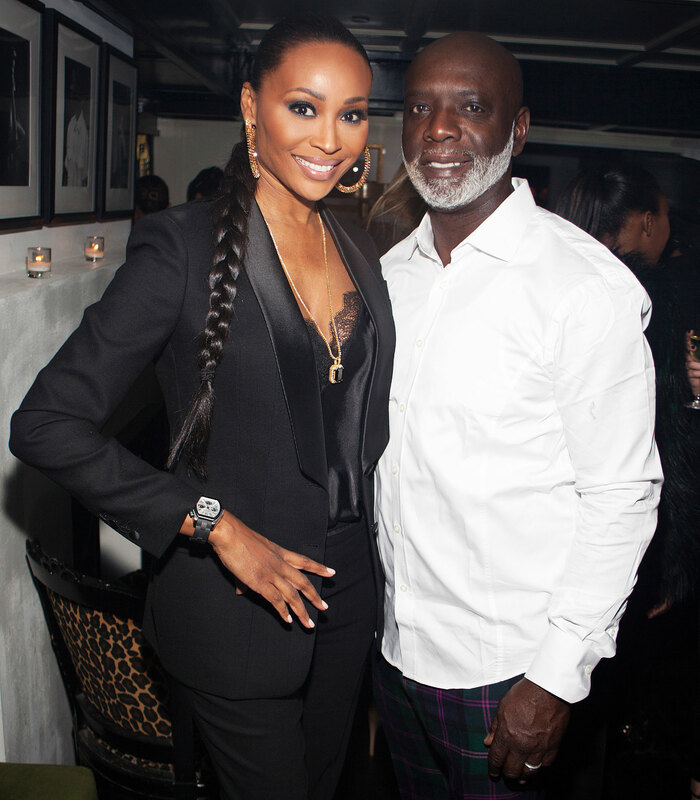 Did Cynthia Bailey’s Ex-Husband Peter Thomas Get Married? Is Peter Thomas a married man yet again? Cynthia Bailey’s ex-husband teased that he and girlfriend Toni Scott obtained a marriage license on Friday, April 12. “We took the short cut,” Thomas captioned a photo of the pair in front of a sign that reads, “Marriage licenses, notary oaths [and] vital records” with an arrow. He added several crying-laughing face and red heart emojis. Thomas, 58, started seeing Scott in 2017. On Friday, she shared a photo with another couple at the Register of Deeds in Charlotte, North Carolina via her Instagram Story with the caption, “Can I get a witness.” It’s unclear if the twosome did indeed get married, but Us Weekly has reached out to Thomas for a comment. Last month, the former Real Housewives of Atlanta husband was arrested on a warrant from Louisiana for allegedly writing fake checks. Thomas claimed the allegations were false in a statement to Us on March 5.